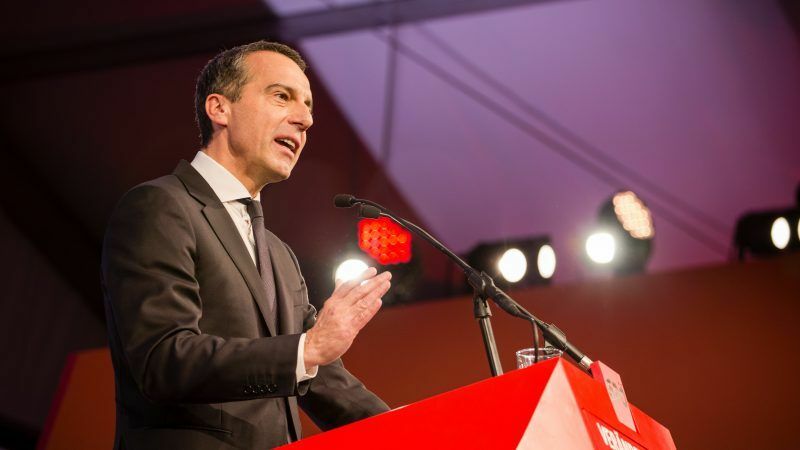 Ahead of the 2019 European elections, there is speculation about whether former Austrian Chancellor Christian Kern could become a Spitzenkandidat for the Austrian SPÖ (Social Democrats) in the European election campaign. EURACTIV Germany reports from Vienna. In October, the former Chancellor Kern, who has been demoted to the rank of opposition leader, has to face the SPÖ party congress. In ninth months of the ÖVP-FPÖ government, he never managed to stand up to Chancellor Sebastian Kurz. In the current polls, the ÖVP fares better than their election results, while the FPÖ’s result diminished a bit – but the SPÖ could not even profit from this. In the meantime, the SPÖ has been caught in fundamental debates over its policy line, while ÖVP leader Kurz until today has not succeeded in winning the hearts and minds of his own party members. Thus, some SPÖ strategists now sniff a chance for the upcoming EU elections in May 2019. So far, the party has no suitable top candidate, which is why the SPÖ is considering trying to persuade Kern to move from the Austrian to the European arena. Also because even the Social Democrats in the European Parliament are in search of top personalities. Kern himself has recently held a series of talks with top European politicians, including France’s Emmanuel Macron, thereby expressing his interest in higher tasks. So far, however, he’s stated that he’s not interested in a move to Brussels. 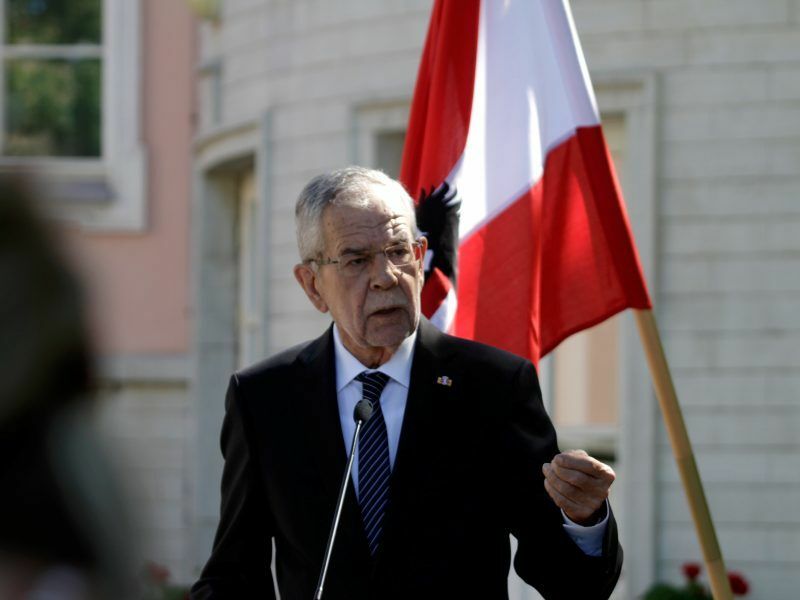 Inside the SPÖ, there are hopes that Kern’s candidacy might enable him to use his EU election campaign experience and lead a protest campaign against the current coalition government to challenge the ÖVP for a place at the top. The FPÖ owes its success mainly to ÖVP’s Othmar Karas, who secured the party’s first place with a personality campaign in both 2009 and 2014. The discussions in recent weeks, in which Karas was repeatedly criticised by his own party friends because of his ostentatious pro-European course and his open-ended opposition to the coalition partner FPÖ, raise the hope of many SPÖ tacticians that Kern can turn the table for the Socialists. In the end, all party’s calculations come down to idea of leading a personality campaign in April and May next year in order to reverse the trend and raise the so far moderate turnout in European elections in Austria. However, the large number of unsolved problems risks reducing the population’s interest, an issue that plays a role not only in Austria but also in other EU countries.